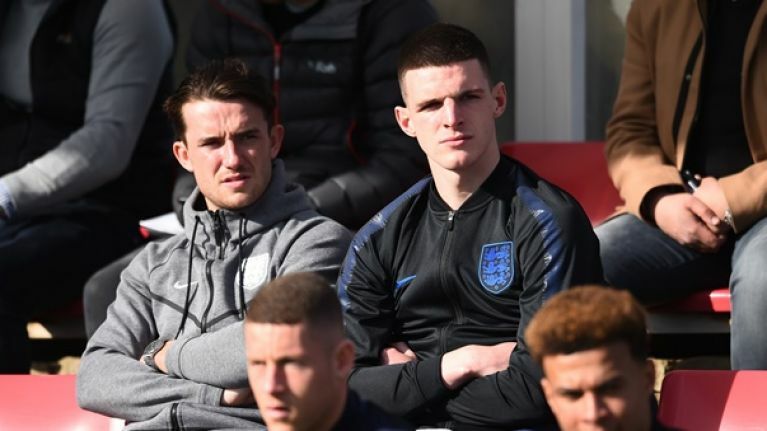 Former Ireland international Declan Rice has been warned by the FA of his responsibilities after apologising for the 'Up the RA' comments he made four years ago. 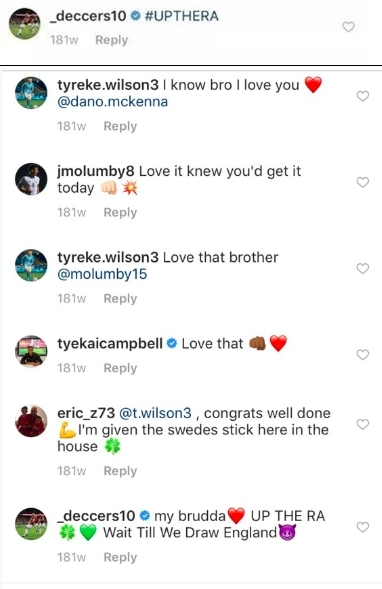 Rice commented 'Up the Ra' on a post made by former underage teammate Tyreke Wilson and has since apologised for any offence he may have caused following his international defection from the Republic of Ireland to England last month. Rice will face no punishment from the association but has been reminded of his responsibilities as an England player following his remarks and England manager Gareth Southgate has said that his comments were not representative of what he believes and feels.